Detailed Description Amlactin moisturizes and softens rough, dry skin. 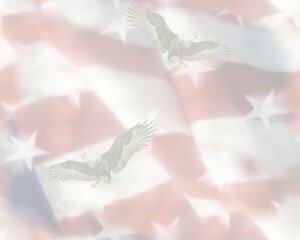 MANUFACTURER: UPSHER-SMITH LABS INC. INDICATIONS: * Prescription strength moisturizing lotion for extra dry or rough skin. 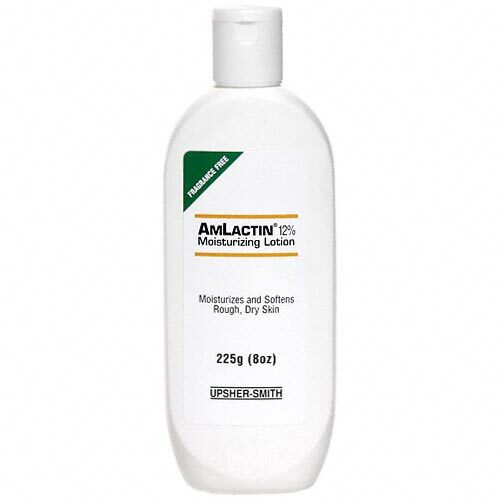 * Amlactin moisturizing lotion Contains 12% lactic acid in a smooth lotion base. * Lactic acid, an alpha-hydroxy acid, is an extremely effective natural skin moisturizing agent. * For best results, apply Amlactin moisturizing lotion dry skin twice a day. * Ideal for dry, sensitive skin. INGREDIENTS: Lactic Acid 12% Water, light mineral oil, glyceryl stearate, PEG-100 stearate, propylene glycol, glycerin, magnesium aluminum silicate, laureth-4-polyoxyl 40 stearate, cetyl alcohol, methyl and propyl parabens (preservatives) and methylcellulose. DIRECTIONS: For best reults, apply to dry skin twice a day. Suitable for these skin types: Dry,Normal. WARNINGS: For external use only. Keep this product out of the reach of children. Avoid contact with eyes, lips, and mucous membranes. If irritation or sensitivity occurs, discontinue use.